In a statement, Ashcroft RCMP said that Corey Richard Harkness, 31, appeared in Kamloops Provincial Court Thursday to answer to a single charge of murder. Police have arrested a man who now faces a murder charge after a reported shooting earlier this week in Cache Creek, B.C. In a statement, Ashcroft RCMP said that Corey Richard Harkness, 31, appeared in Kamloops Provincial Court Thursday to answer to a single count of murder. 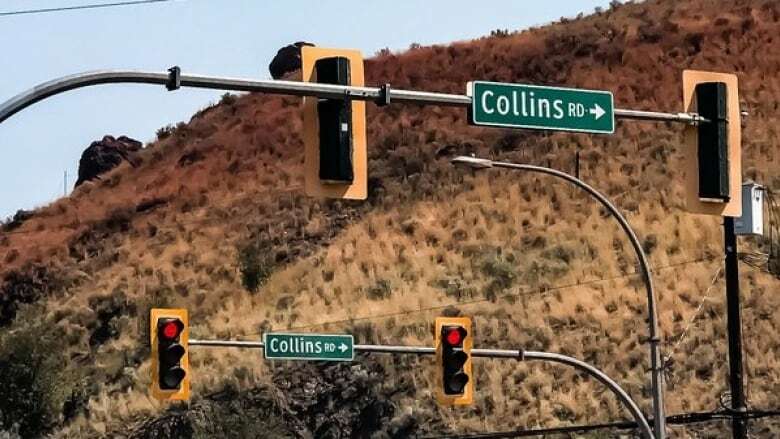 The charge stems from a shooting reported Monday evening at a home on Collins Road, just off Highway 1, in the town about 70 kilometres west of Kamloops. After getting a 911 call, police said, officers arrived on the scene and found a man's body. "This incident generated significant interest in the community and the follow-up investigation continues," RCMP spokesperson Janelle Shoihet said. Shoihet said police encourage anyone with knowledge of the shooting to come forward. According to online court records, Harkness will appear in court Friday. He remains in custody.